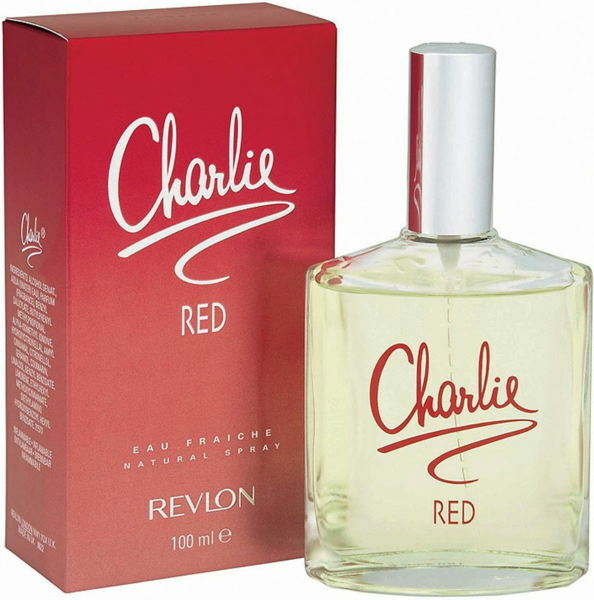 Revlon Revlon Charlie Red EDT Opening with accords of delicious blackcurrant buds, light orange flower, violet leaf and nasturtium, the exotic ylang ylang mingle with luscious red plum apricot in the middle notes as velvety rose, soothing jasmine and lily of the valley spread in the heart. 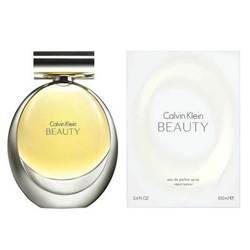 Light steps of tonka beans, ambery and heliotrope flower with vanilla ends the fragrance. Product #: Regular price: Rs.850INR545(Sale ends 01 January ) Available from: DeoBazaar.com Condition: New In stock! Order now! 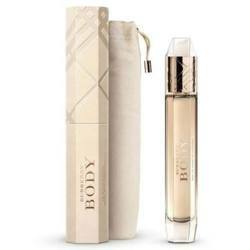 Opening with accords of delicious blackcurrant buds, light orange flower, violet leaf and nasturtium, the exotic ylang ylang mingle with luscious red plum apricot in the middle notes as velvety rose, soothing jasmine and lily of the valley spread in the heart. 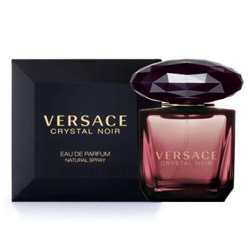 Light steps of tonka beans, ambery and heliotrope flower with vanilla ends the fragrance.